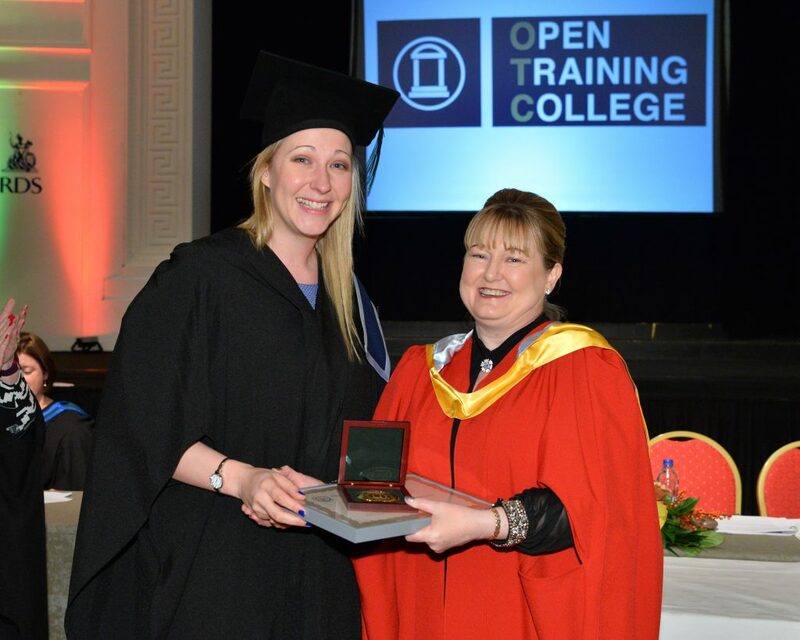 Congratulations to all the recent graduates of the Open Training College who attended the Conferring of Awards ceremony on Saturday, November 19th at the Concert Hall, RDS Dublin. 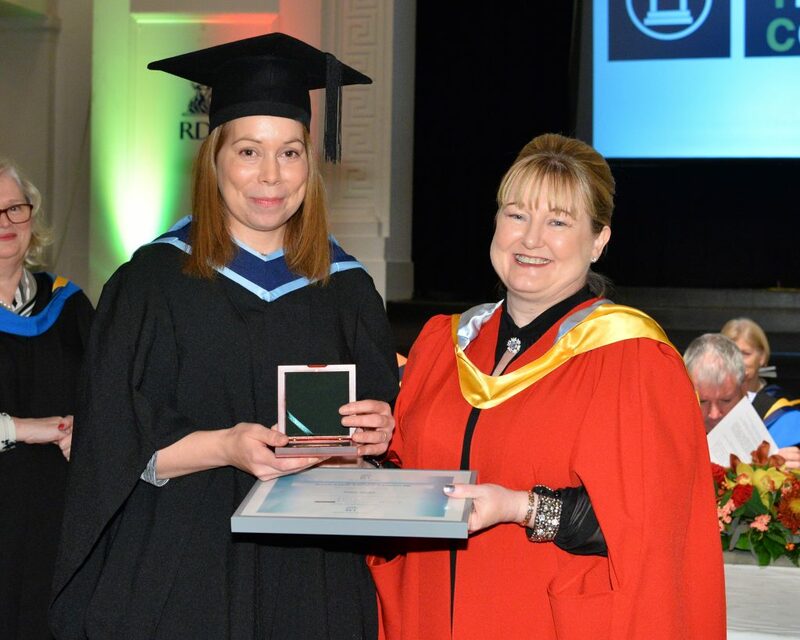 The successful graduates achieved Third Level awards in the areas of Applied Social Care and Applied Management, in the disability and wider non-profit sectors. Special mention goes to Aisling Matassa (The Gerry Clarke Award), Tania Quinn (Social Care Ireland Award for Academic Excellence), and Claire Sutherland (The Wheel Management Award for Academic Excellence) for achieving their respective ‘Student of the Year’ awards on the day. The awards were presented by Dr Karen Finnerty, College Director, and Evelyn Clarke. 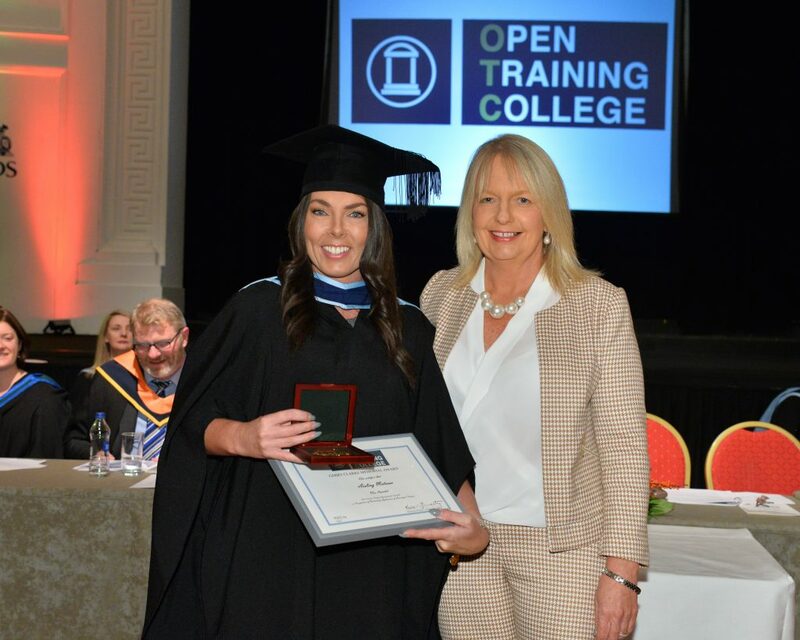 Each course is delivered through the award winning ‘Supported Open Learning model’ which is designed specifically to allow frontline workers and managers benefit from access to accredited, flexible educational opportunities that transform their ability to implement best practice within human services in Ireland today. The Open Training College is also a recent winner of the IELA International E-Learning Award 2016 for blended learning.